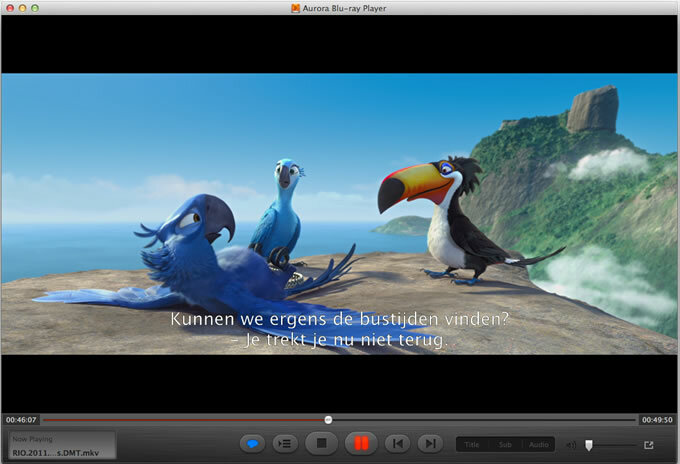 ﻿ Best Blu-ray Player for Mac - Playing Blu-ray, DVD Movies, ISO, Folder, HD, etc. 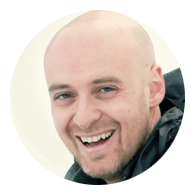 The tool can smoothly run OS X El Capitan, Yosemite as well as all version of Mac OS X. All models of Mac computer are supported like MacBook Air, MacBook Pro, Mac mini, Mac Pro and iMac. Support all media formats, like Bluray, DVD movie, Video CD, HD media, 1080P media, RMVB, MKV, MOV, AVI, FLV, MP3, WMA, AAC, etc. 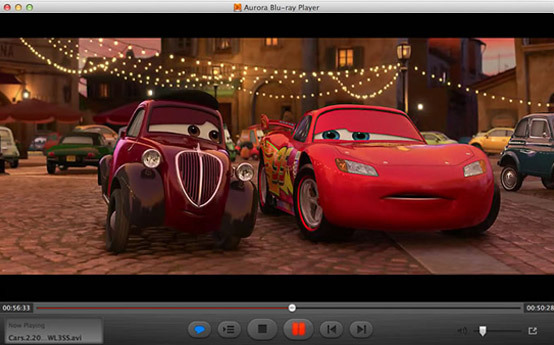 The Blu-ray player software allows users to deinterlace the interlaced movies recorded by some DVs to get a better visual quality. Because using the function will need extra CPU consumption, you can just check the auto deinterlace option in the Preference panel to get the appropriate deinterlacing level according to your configuration. 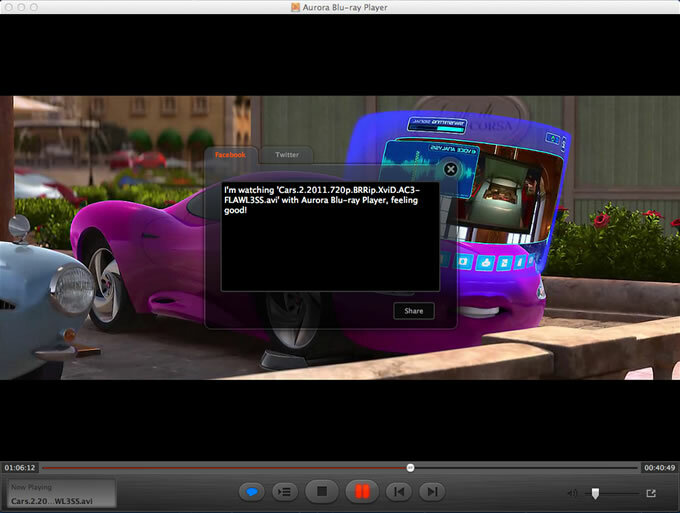 Play M2TS on Mac with Free Mac M2TS Player? Play MTS Files on Mac with Free Mac MTS Player? 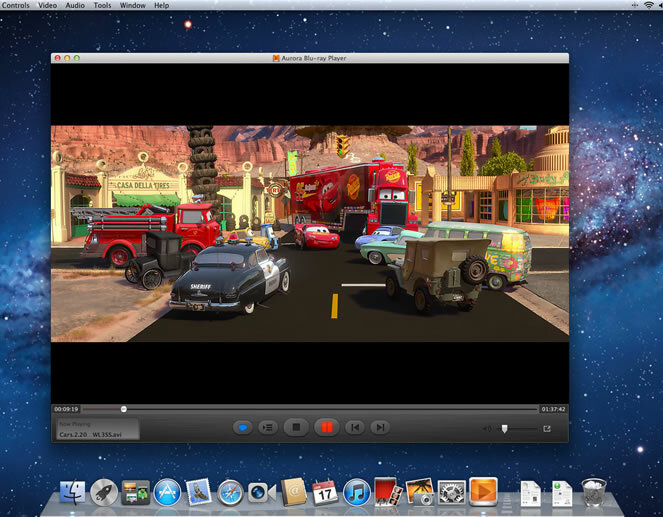 Play Blu-ray on Macbook Pro with Blu-ray Player Software? Enable Blu-ray Playback on Mac OS X? Play DTS5.1 in Aurora Blu-ray Player? Play the ISO files of a Blu-ray movie? 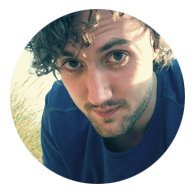 Play RMVB files on Mac smoothly with RMVB Player for Mac? 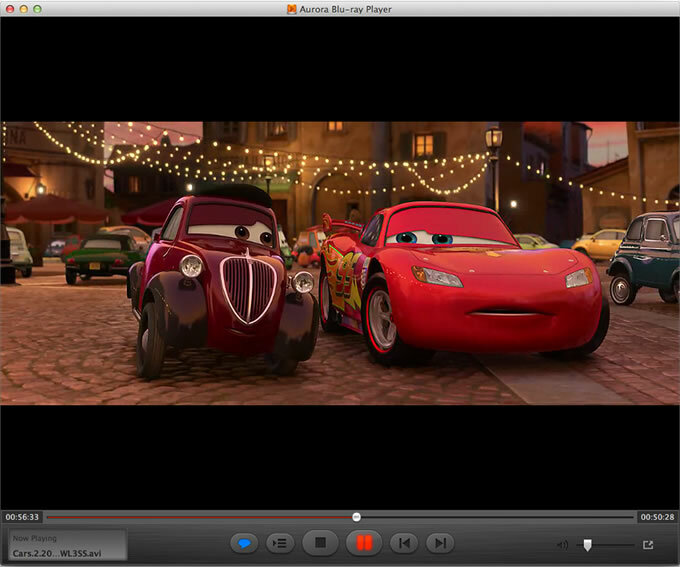 How to Play DVD Movie Folder on Mac Easily? The most stable and powerful Blu-ray player for Mac users.